The Valletta Waterfront takes on a different look today. 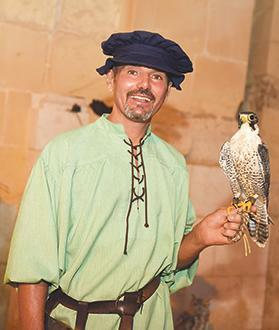 Visitors can go back in time through the islands’ history and experience traditional folk dancing, falconry displays, the terramaxka, a musical instrument popular in the late 19th and early 20th centuries and Maltese games. There will also be an artisan market stall and dueling parades between the Knights of St John and the Ottoman Turks. 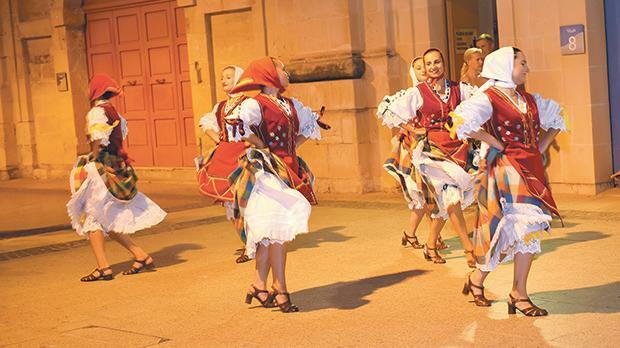 Maltese Nights at the Waterfront kick off at 7.30pm. Entrance is free.